Prepare yourself, Terminator! 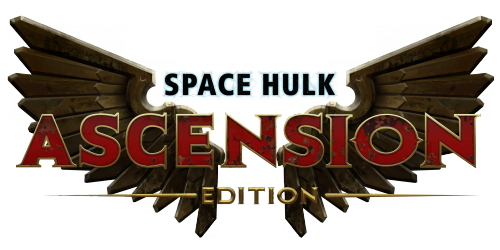 Today independent studio Full Control revealed that Space Hulk: Ascension Edition will launch on November 12th for Windows, Mac and Linux on Steam. Players who pre-order Space Hulk: Ascension Edition on Steam will get a 10% discount, and those that own the original Space Hulk will receive an additional 15% discount off the RRP: a total discount of 25%. Space Hulk: Ascension Edition is now available for pre-order. Teams of mages will group together and unleash their infinite power against one another, devastating everything in their paths.